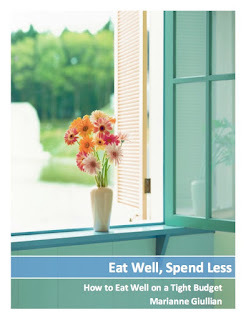 Spendwise Moms: Living Green - One Step at a Time: Leave It to the Experts! Living Green - One Step at a Time: Leave It to the Experts! Recycling is a good thing to do, but don't take it to the extreme in your efforts to reduce your carbon footprint. Keeping every cottage cheese container, margarine tub and yogurt container can easily clutter up your home. Keep a few that you will reasonable use for your needs, like taking meals to people or sending home leftovers, and let the experts take care of the rest. They know what they are doing, so let them do their job and keep your home uncluttered in the process. Think twice before buying things with packaging since you will then be responsible to dispose of it properly.